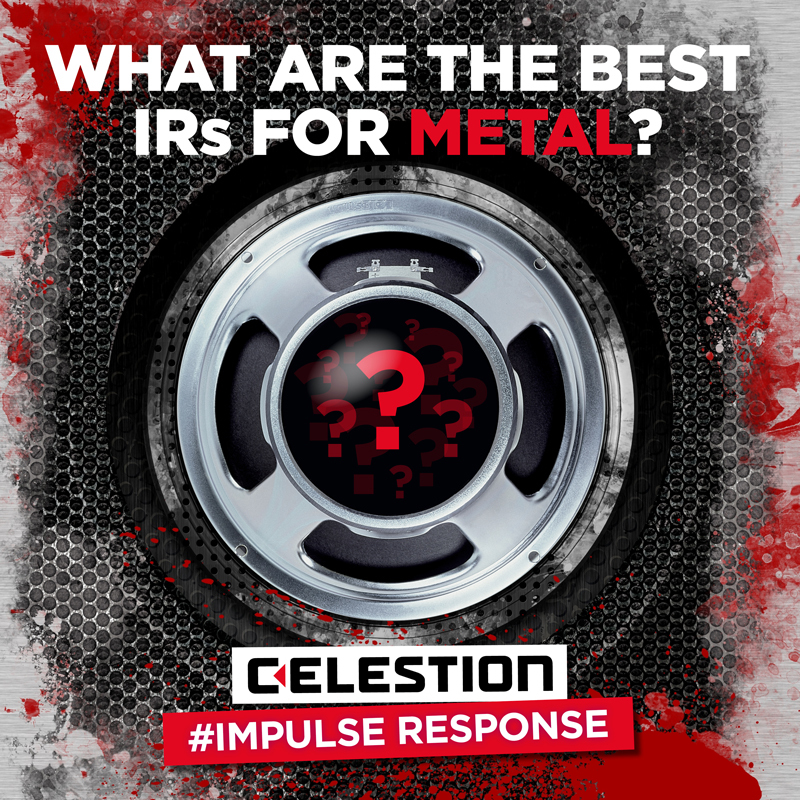 We've used state-of-the-art gear, award-winning recording engineers and a world-class live room to capture awesome setups – so you don't have to. 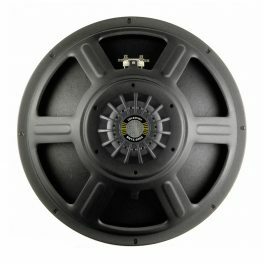 Escape the limitations of a single mic and cabinet setup and explore a universe of possibilities to create your perfect tone. 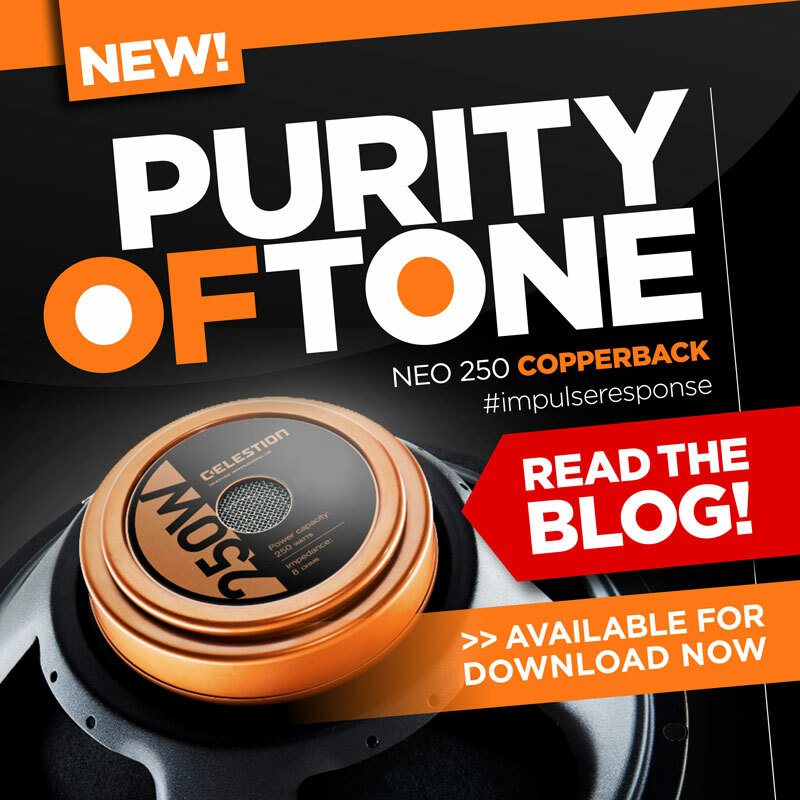 Once you find the tone you love, recreate it precisely anytime, anywhere - at home or on the road. 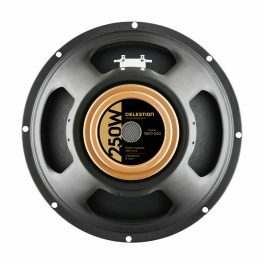 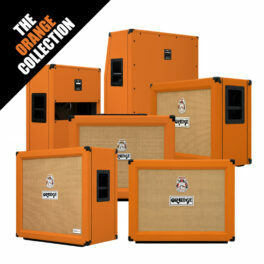 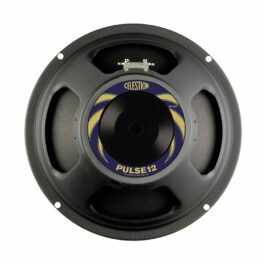 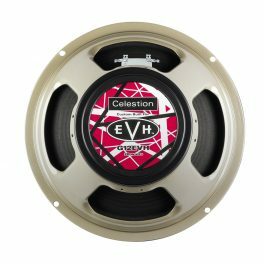 Use our digital downloads to identify the right Celestion speakers, cabs and microphones to suit your individual style. 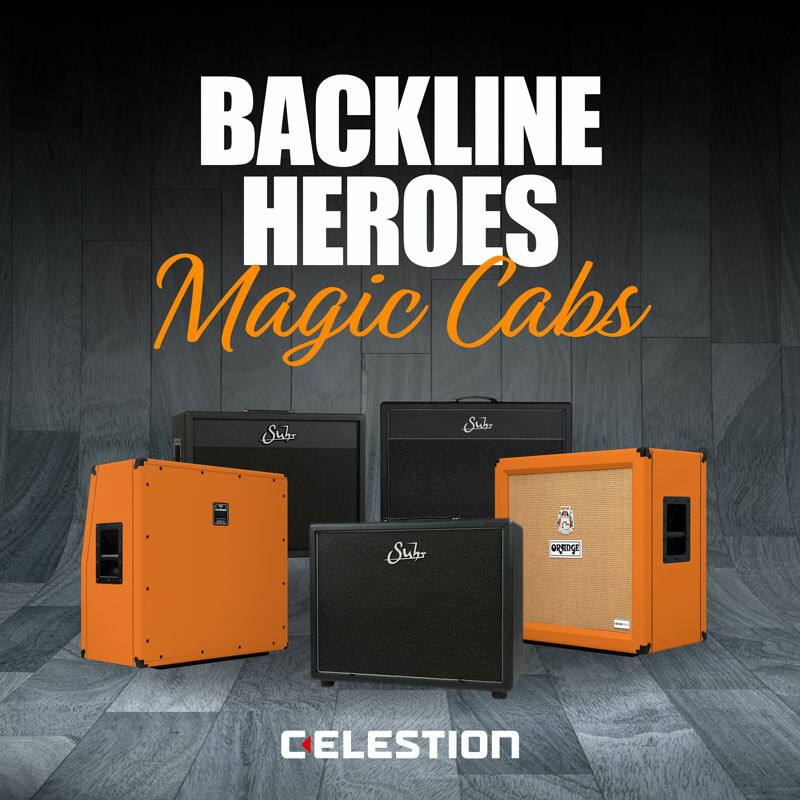 What if you could quickly and easily access the sound of a perfectly mic’d guitar cabinet with a classic Celestion speaker…perhaps you would use a few microphones, and blend them for perfect tone…? 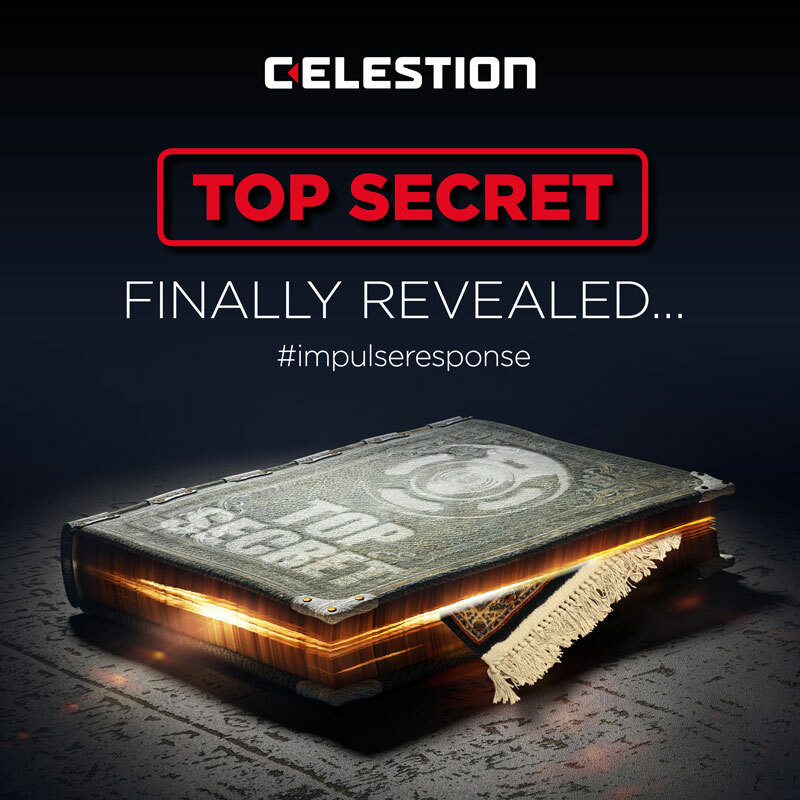 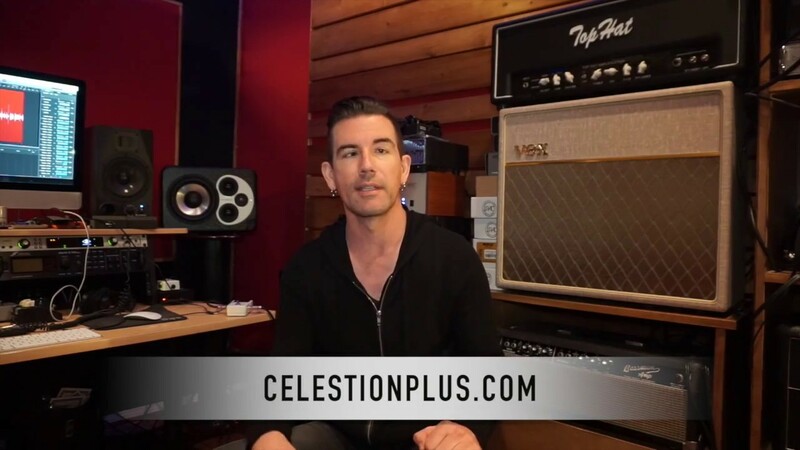 In this video I demo Celestion’s guitar cabinet impulse responses, showing you the different sounds available from different microphones and how easy it is to blend different microphones together virtually to achieve great tone.